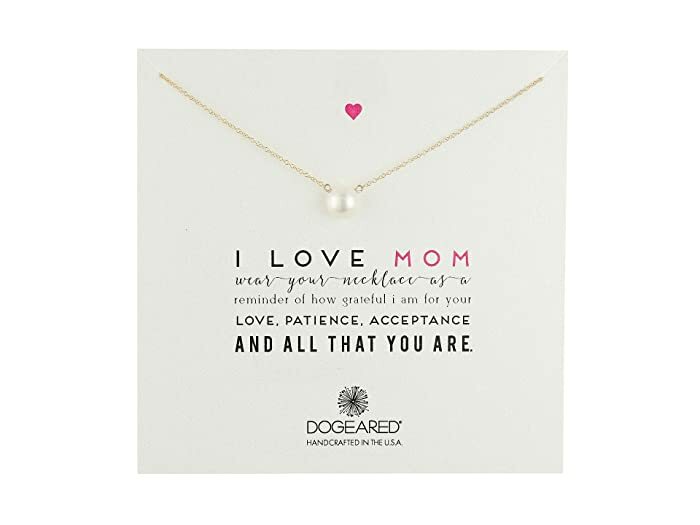 Wear your necklace as a reminder of how grateful I am for your love, patience, acceptance and all that you are. 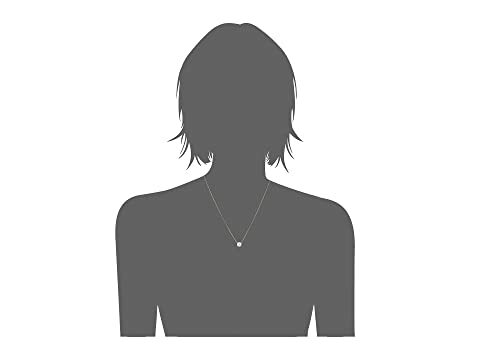 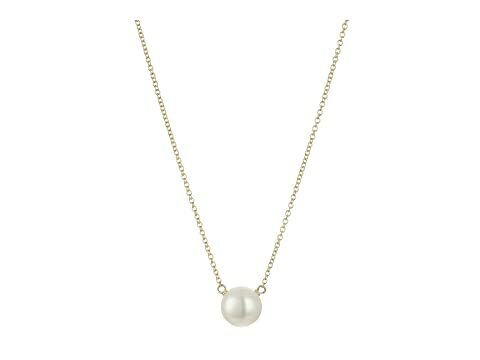 Necklace features a pearl pendant. 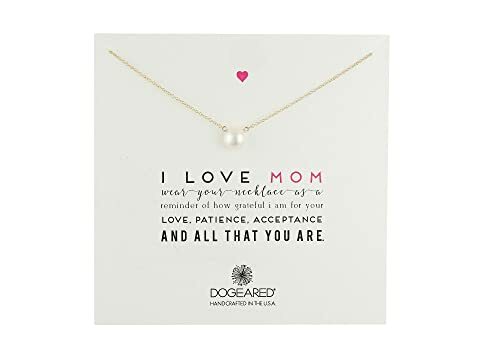 Available in a sterling silver finish. 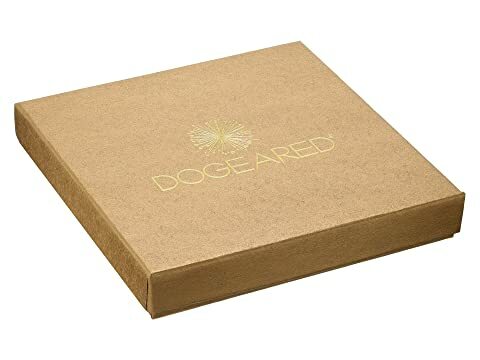 Each Dogeared Jewels necklace and bracelet is packaged in a sweet and sturdy gift box.